Dr Judith Orloff, a clinical psychiatrist at the University of California Los Angeles, wrote in a blog post on Psychology Today that narcissists can make you “fall in love with them so hard that it feels like you’re giving up a part of your heart to leave them,” because they’re very good at becoming the center of your universe while you’re with them. No contact is exactly what it sounds like: no contact whatsoever. That means blocking their number, making sure any emails from their address go into your spam folder, and deleting them off social media. 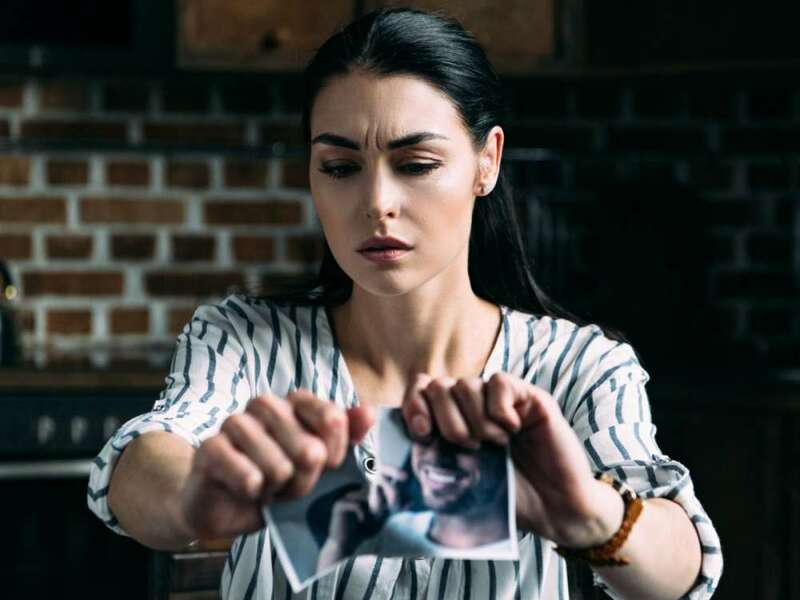 This is tough, but mental health councilor Dr Stephanie Sarkis explains in a blog post on Psychology Today that it’s the best option because sooner or later the narcissist will find a way to return.